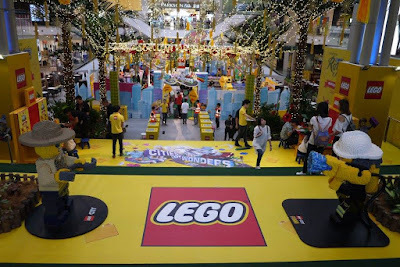 The school holidays have begun, and LEGO® Malaysia has added some extra-curricular activities to the list of fun activities available to Malaysian kids out there. LEGO® Malaysia, the building blocks of imagination and creativity, announced the official start of its #BuildAmazingMY campaign. The campaign features a host of fun building activities at its Cities of Wonder event in Pavilion KL, an online contest, and Limited-Edition Malaysian Cultural Mini Builds which is a historic first for the LEGO® brand. As Jacob Leighton Rennison, Head of Marketing, LEGO® Malaysia, explains, “Since the very beginning, LEGO®’s founders had a very clear vision of building something that would inspire a generation’s creativity. We understand our role very well – we’re here to facilitate hands-on play, the type that nurtures a creative mindset. And what we’ve done with #BuildAmazingMY is really something special. We don’t have to look very far to be inspired. “Malaysia is well-known for its uniqueness and rich culture. Our campaign highlights a few elements of this uniqueness through the Limited-Edition Mini Builds, but we also want Malaysians to tell us what’s special to them through LEGO®. Most of all, we want people to have fun whilst they embark on this small journey we’ve built,” he adds. Aimed at keeping the creative juices flowing as kids embark on their well-deserved breaks, #BuildAmazingMY challenges parents and kids to build amazing things together by being inspired by the wonders of their cities. The campaign also includes a mass LEGO® mosaic building effort at Pavilion KL to aim for a Malaysian record. The campaign starts with a perfect school holiday project for parents and kids teams. LEGO®’s My Own Creation contest on Facebook runs from Monday, 22 May to 16 June and seeks out the most creative LEGO® builds that showcases the wonders of Malaysia, whichever that is close to the heart of its builder. Weekly prizes will be announced on LEGO® Malaysia’s Facebook channel every Wednesdays, starting with 31 May and ending on 23 June. 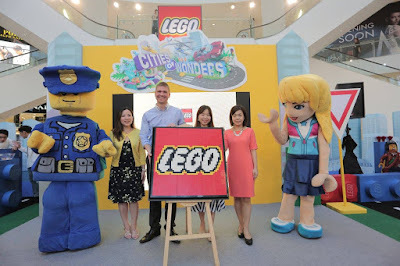 LEGO® will host a grand prize-giving ceremony event in Pavilion KL on Saturday, 1 July, where the leaders of LEGO®’s fiercest fan groups will be present to judge the submissions. 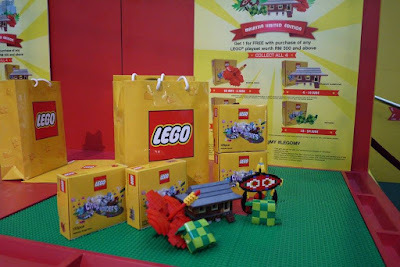 For more information about LEGO®’s My Own Creation contest, visit LEGO® Malaysia’s Facebook. 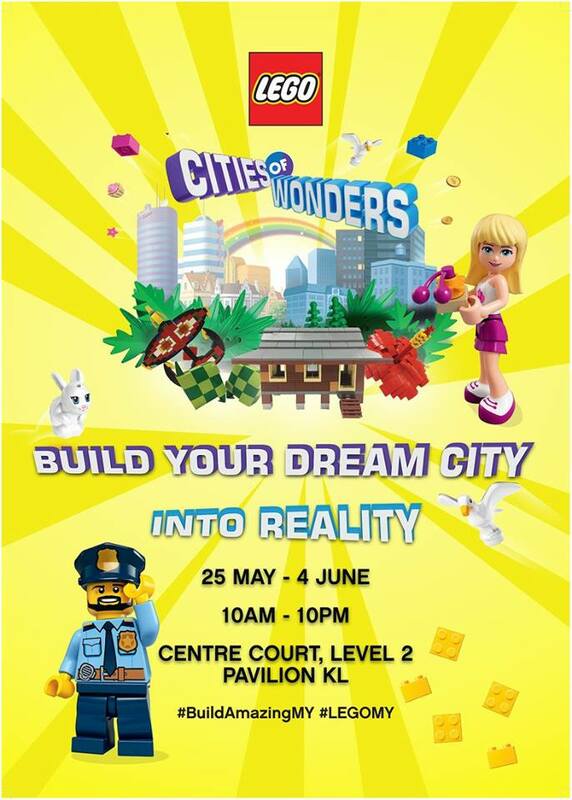 More than these activities, Cities of Wonder will also feature a display area with LEGO® creations of Malaysian wonders by local LEGO® fan groups. This display area will also feature builds from week 1 winners of My Own Creation Facebook contest. Saving the best for last, LEGO® has created 4 new Mini Builds featuring the wonders of Malaysian culture: the Bunga Raya, Kampung, Wau, and Ketupat. This is the very first time in history that LEGO® has created a Malaysian-specific creation. Produced in limited quantities and released every Saturdays from 27 May through to 17 June, these Mini Builds are only available through a minimum RM300 purchase of LEGO® products. Specially at the launch locations of each Mini Builds alone (details listed below), the first 150 fans can get them for a minimum of RM200 worth of LEGO® products via an exclusive Make and Take activity. After each Saturdays, the Mini Builds will then be available at six stores (listed below) until it is sold-out. “This is a historic moment for LEGO® as we’ve never developed anything specific to Malaysia before. It doesn’t happen often in LEGO® history and we’re justly proud at LEGO® Malaysia to have gotten this past the finish-line. 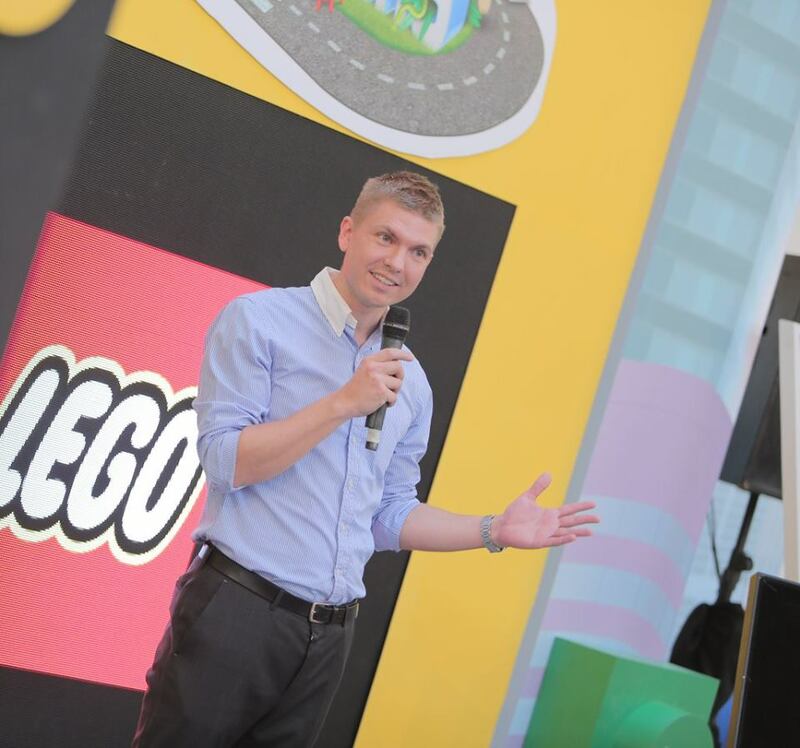 The important thing for us is that these Mini Builds inspire people to continue to explore the wonders of Malaysia through LEGO®, and that you can build pretty much anything with these iconic bricks,” Jacob added. After the official event period of Cities of Wonder, LEGO® will continue its presence at Pavilion KL for a massive LEGO® Mosaic building event. In conjunction with Hari Raya, LEGO® is teaming up with Pavilion KL to host the largest LEGO® Mosaic building session in the country. The ambitious project will be built by passionate fans from the LEGO® community over a period of two weekends, which is aimed at securing a new Malaysian record for the largest LEGO® Mosaic in the country. The building weekends are 9-11 June and 16-18 June. Follow LEGO® Malaysia’sFacebook for more details and how to participate. For more information about LEGO®’s #BuildAmazingMY campaign and how to participate, visit LEGO® Malaysia’s Facebook, www.facebook.com/LEGOMalaysia.official and check out the hashtags #BuildAmazingMY #LEGOMY. LEGO ? wow this is really wow and I am getting excited to get the limited edition of lego. I never play lego before. But I think this not only good for kids also for adults. Wahh. I am sure my baby brother gonna go crazy if he know about this. The event is perfect to surprise him. lovely event by lego. have always been a fan, will check them out! never stop play lego is toys for big and young kids. I like to check their toys and gift sets too. I remember the time when I used to play with Lego blocks. There were not many choices and things were not as complex as now!! I love LEGO. Great for kids and adults! Wow this looks like a fun filled event and the perfect activity for kids during the school holidays!